MoJo Promotions hold a excellent range of personalised alternative products, all created to be custom printed with your requirements. Alternative Products provide a outstanding way to make clear your information. The value of personalised alternative products is guaranteed to ensure your marketing aims are met. 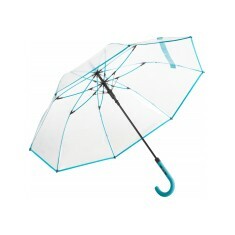 Our collection includes - Cafe Latte Mugs and FARE Pure Walking Umbrellas as well as many more. 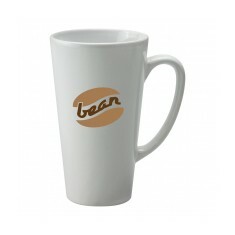 All of our goods can be printed to suit your aspirations, please contact us for more information. Tall, coffee shop style. 480ml capacity. Ergonomically designed handle. 6 trim, handle & rib colour choices. Soft touch, crooked handle. Windproof.